Concerned about the confidentiality of your personal documents? Our confidential shredding service is available to everyone, whether you are moving house and want to dispose of old bank statements, household bills etc or, you are moving business premises or simply want to make use of existing space used to store paperwork, we can provide a Simple Shredding Solution. We will provide a certificate of destruction for each bag shredded. Or, E-mail us your enquiry. 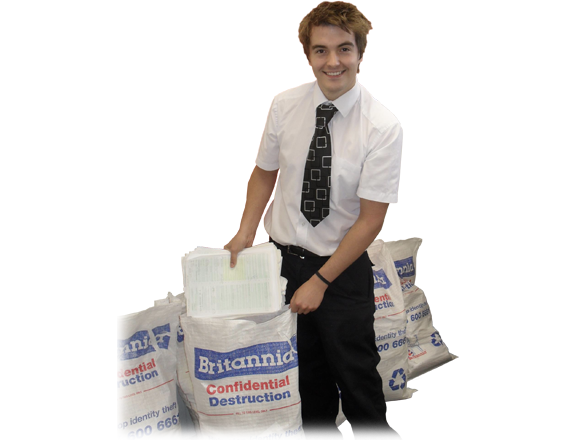 Shredding bags are always available so just call in and pick up from our Malvern team.